Our stunning Inframe kitchen designs bring that high end bespoke feel to off set any home, many of our ranges demonstrate how a wide colour palette infused with quality materials and careful design touches can create a beautiful finish. Whether you want to choose a design that incorporates one colour for a refined statement, or you wish to mix and match with different colours for a smart combination for a more unique look, the choice is yours. Many of our Inframe ranges are well designed with a contemporary yet timeless feel. An Inframe kitchen becomes a centerpiece of any home and exudes sophistication and luxury, so if you are looking for simple detailing with a more contemporary look or a strong interpretation of the traditional shaker with a luxury painted finish, then you will certainly find what you are looking for here. Make a statement in your home. Smart styling, excellent quality and a timeless feel ensure that an In Frame kitchen range not only has stand out style but will also endure the test of time. Our beautiful inframe kitchen ranges offer great freedom in design, with over 25 exclusive paint finishes, an exquisite collection of accessories and the popular offer of bespoke sized doors in some of the ranges. Many of the ranges boast value for money and high quality style. 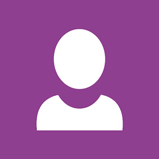 This range is supplied by Burbidge. A luxurious in-frame kitchen design, Petworth combines wonderfully crafted cabinetry with the organic beauty of a natural oak finish. Frame is 37mm Solid Oak, door is 90mm solid oak frame with veneered flat centre panel. 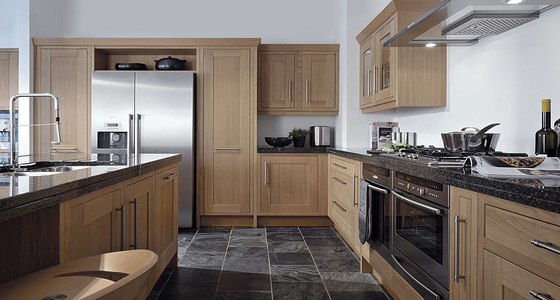 This range is supplied by Burbidge. Exquisite detailing and meticulously designed accessories come together in this sublime kitchen classic. The Salcombe Painted kitchen epitomises luxury British design. Frame is 37mm Solid Ash, door is 70mm solid ash frame with veneered flat centre panel and inset ash beading. This range is supplied by Burbidge. 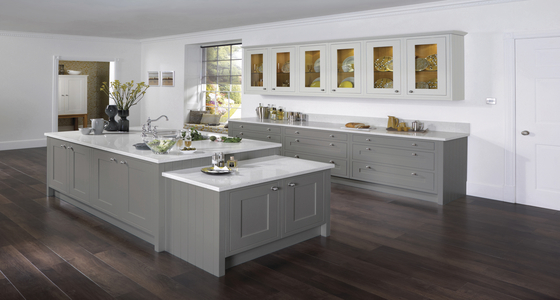 Tetbury, an Inframe kitchen represents quality and timeless high end styling. 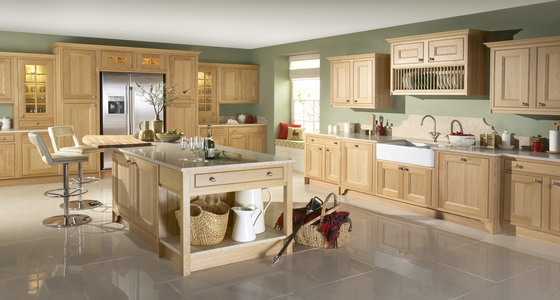 With an abundance of design focal points, Tetbury is a timber kitchen of up most grandeur. Frame is 37mm solid oak with inside beading, door is 90mm solid oak profiled frame with veneered flat centre panel. 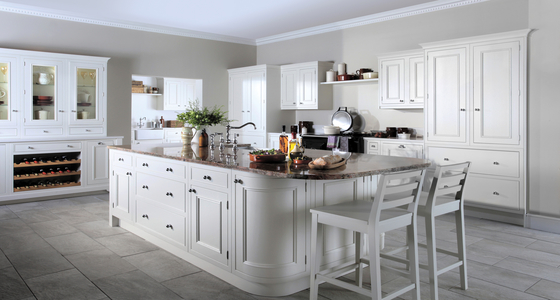 This range is supplied by Second Nature and is a simple Shaker-inspired door is a classic inframe design, lending streamlined sophistication to any contemporary or period kitchen. Inframe 5 piece Shaker in 20mm. Painted style - Solid ash frame with veneered centre panel. Oak style - Solid Oak frame with veneered centre panel.